I’ve been adamantly aganst the cocept of “Diet Coke Plus” since it was first announced. It just seems wrong. And apparently the FDA agrees. Last month, they sent a letter to Coca-Cola outlining how Diet Coke Plus is in violation of labeling laws. Apparently usage of the term “Plus” has been standardized as a comparative term and may only be used for certain fortified foods and beverages. And since Coca-Cola didn’t specify a reference product that this one is “Plus” verison of, it’s pretty much in violation. Your product Diet Coke Plus is a carbonated beverage. The policy on fortification in 21 CFR 104.20(a) states that the FDA does not consider it appropriate to fortify snack foods such as carbonated beverages. So basically, Diet Coke Plus was a bad idea on multiple levels. I’m curious to see what ends up happening with this one. Maybe it will be relabeled as Diet Coke sort-of-plus. I can’t say I’m a huge fan of the “thinking Arby’s” campaign… at times, it just feels contrived and forced. But this piece kind of changed my mind just a bit. 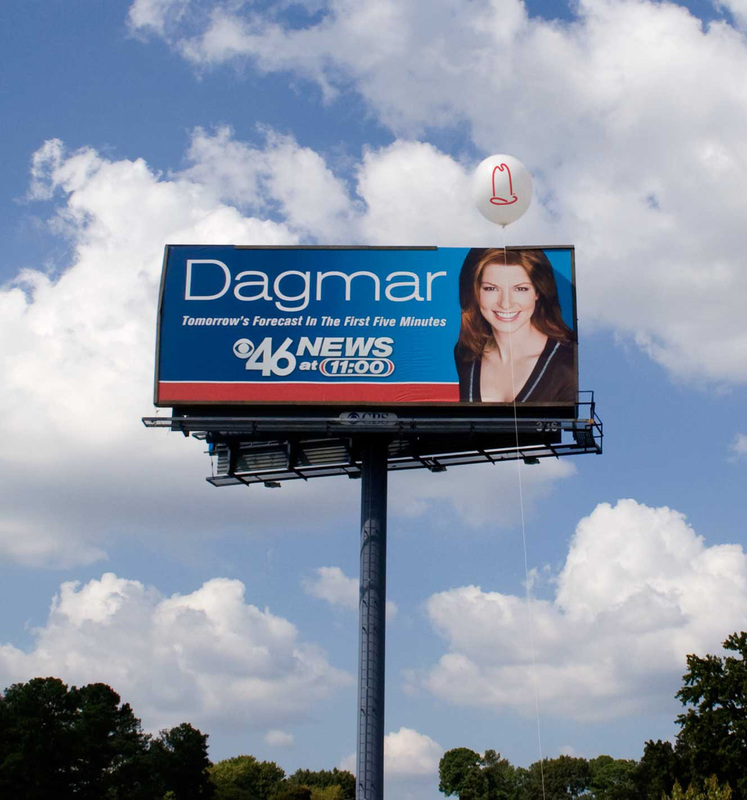 Done by Fletcher Martin in Atlanta, billboards were hijacked with giant Arby’s “thought” balloons. This is the kind of idea I can get behind. Flogos! flying logo clouds are awesome! Wow. I’m really not sure how effective this is, but I am sure of how awesome it is. Basically, Flogos are giant foam “coulds” in the shape of logos. You get the idea. There’s a ton of info on Flogos over on the Flogos website, including more video samples. This particular promo is even more impressive, because the flying cloud format works perfectly for Kirby, whom I will always have a soft spot for. A new Pepsi logo. All i can think of when I see it is an airline. It just looks perfect to position on the tail of a 747. I’m not sure what was wrong with the old pepsi logo, and while I see the similarities, this one just looks weird. Even more weird are the Mountain Dew and Gatorade logos (after the jump). I first read about it the other day at Brand New via Adgoodness and was intrigued. Then Louis was kind enough to make sure I had seen the newest wave of logos from the patent office, including the revised Mt. Dew and Gatorade logos (who decided those were a good idea?!?). I’m a fan of re-branding, partly because of the attention to the brand it forces those within the company to pay. 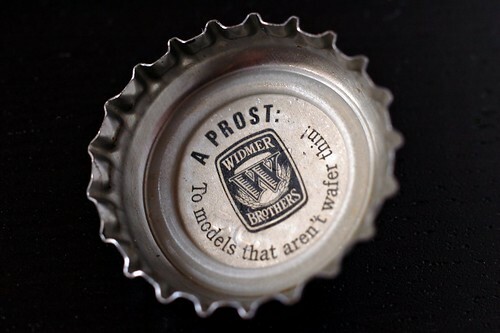 It gives a reason to truly examine the brand and figure out where it’s going. That being said, I’m not sure that Pepsi really needed to go anywhere. I suppose time will tell… and these are just spec patent graphics, nothing final. But as far as I’m concerned, it doesn’t necessarily bode well for the future of Pepsi co.’s bottles.